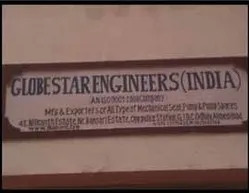 The inception of Globe star engineers (india) Pvt. Ltd. was in the year 2011, by Mr. Dhiraj C. Siddhapura with a mission to cater the industry with the international quality products with a very economical price. 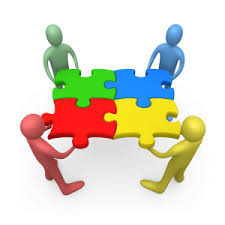 We started to step up the ladder of the success with his guideline of the huge experience and intense knowledge. 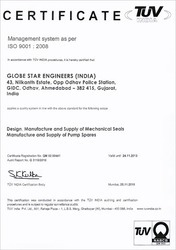 He coordinates and manages the things wisely, Which make us able to acquire the eminent position among the most trustworthy Manufacturer & Exporter and Service Provider of the various types of mechanical seals of India. We design and Manufacture the large range All Type of Mechanical seals, Pump & Spares , Rotary Joints and Many more. We Manufacture the standard quality of product. We also customized the products as per client’s requirements and specifications. We are Exporting our products to Europe, America, Africa and Indian Subcontinent. 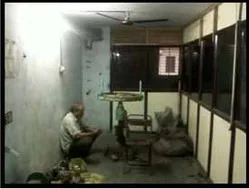 We also provide quality services to our customers. CHEMTECH has connected the Chemical Process Industry in India with a constant focus on innovation and technology. What started as a simple idea of trade fair has continued to revolutionise the chemical industry today. CHEMTECH World Expo is recognised as the 2nd largest global event for the chemicals processing industry. 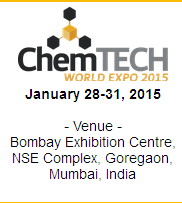 CHEMTECH will foray into the fifth decade with CHEMTECH World Expo 2015 scheduled from January 28-31, 2015, Mumbai, India. 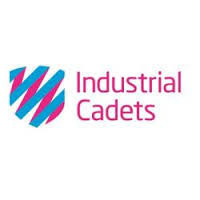 Under the experienced guidance of our mentor, we have developed an industrious and proficient workforce. Our team comprises professionals with vast industrial experience in marketing and manufacturing of mechanical seal & spares and specialized engineering components. 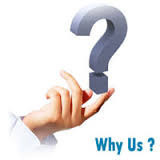 They are well versed with the latest technological development and functioning of various sophisticated machines, which allow them to provide our range of products with perfect finish for meeting the expectations of our quality concerned customers spread worldwide.